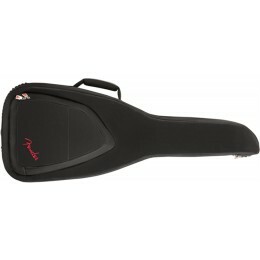 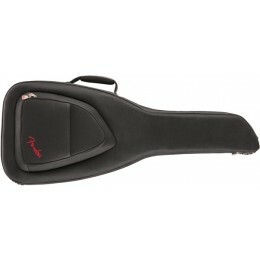 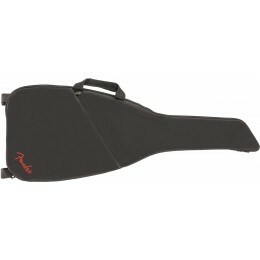 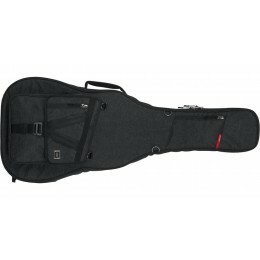 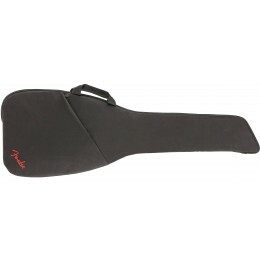 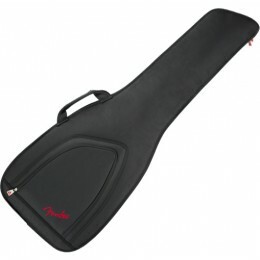 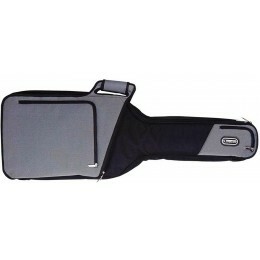 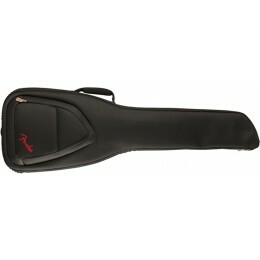 A Guitar Gig Bag for electric, bass, acoustic guitars and other instruments. 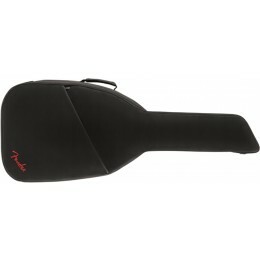 These range from basic cover bags to padded gigbags. 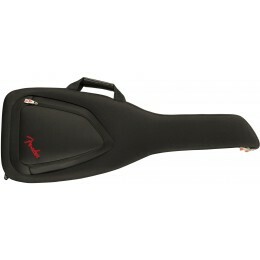 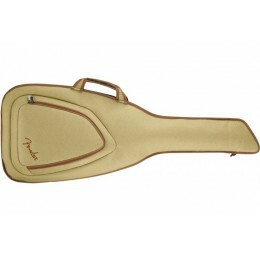 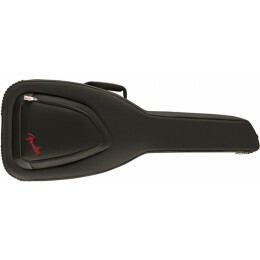 Also featured are some specialist bags for unusual shaped guitars and basses. 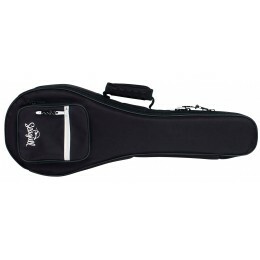 Most gig bags feature back straps to allow your instrument to be carried back-pack style as well as a side carry handle. 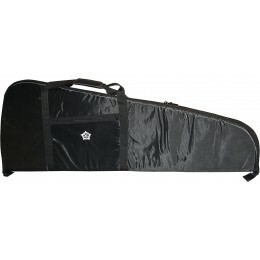 We always stock a good range of bags for sale online and in our Glasgow shop.